Nokia 2700 c latest version of flash files pack v-9.98 basic files (MCU, PPM, CNT) for any Nokia Flashing device you have you can flash these flash files. You can flash these files with UFS, Infinity Nokia Best or ATF (Advance Turbo Flasher) by selecting one by one MCU, PPM and CNT files easily. 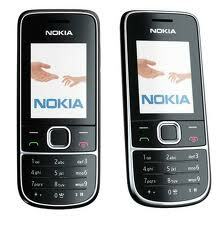 How to flash Nokia 2700 c phone? Nokia 2700 is BB5 based phone so if you want to flash this phone then you need to select BB5 band on you flashing tool then select RM-561 then one by one flash files on the tab then connect RJ-45 flashing cable with your phone then flash.